Tony Reeves was born on 6 May 1940 in Essex in England. His family moved to Wales during World War 2 and he immigrated to Australia as a teenager in 1954. Reeves passed away in 2013. Tony Reeves was a journalist. He was editor and part-owner of The Guardian at suburban Leichhardt. He was a member of the Kings Cross branch of the Australian Labor Party (ALP). He addressed public rallies against the redevelopment of Victoria Street in the 1970s. He lived at East Sydney and Potts Point and later had a worker’s cottage at Brisbane Water near Woy Woy. He then moved to Melbourne, and since 1992, lived in Brisbane. He later became an award-winning author in the true crime genre, with three books detailing the history of the major criminals, corrupt police and corporate crooks and their lawyers, and their influence on the body politic and even the judiciary since before World War 2. 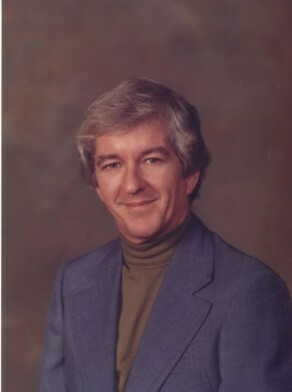 Tony Reeves was Alderman for Macquarie Ward from 17 September 1977 to 13 April 1984. He was Chairman of the Planning and Development Committee, 1980-81 and a member of the Works Committee and the City Planning Committee in 1978, and the Finance Committee and the Properties Committee in 1979. He was also a member of the Parking Advisory Committee for the City of Sydney, 1983. He was a member of the Australian Labor Party.